Hello and welcome to DiecastSociety.com. Is it a passion? Is it an addiction? Is it a pastime? I’m not really sure, but it might just be a combination of all of the above. For some reason, this hobby brings pleasure and calm, and I hope for others too. This website grew out of a necessity since, in my opinion, the Internet was lacking a complete resource where collectors could come and enjoy all aspects of this great hobby. One stop shopping, if you will. I understand the hobby is going through some sensitive times. I’ve been an avid collector since the early 90’s. I’ve seen many changes over the years, the worst being the ever climbing average cost per model. Economic unrest, escalating costs in materials and labour have placed this great hobby is dire straits, but there is light at the end of the tunnel. Some examples include the latest releases from the likes of Welly and Hot Wheels Elite. Exceptional models that provide the hobbyist with great value for their hard earned dollar. I cannot predict where the hobby will be a year or two from now, but I’m doing my part to ensure the passion lives on for me and others. This website is yours to enjoy, be it as a casual collector or seasoned veteran just looking for that little bit more. I will continue to drive DiecastSociety.com to become the definitive resource for the diecast hobby, but I understand this website can only grow based on our core members and end users. Please join our forum or maybe submit your application for Diecast Collector of the Month (DCOTM)? How about you help build our new “How To” section? I’d love to hear from you, so please use the contact form, send me your comments and feedback. 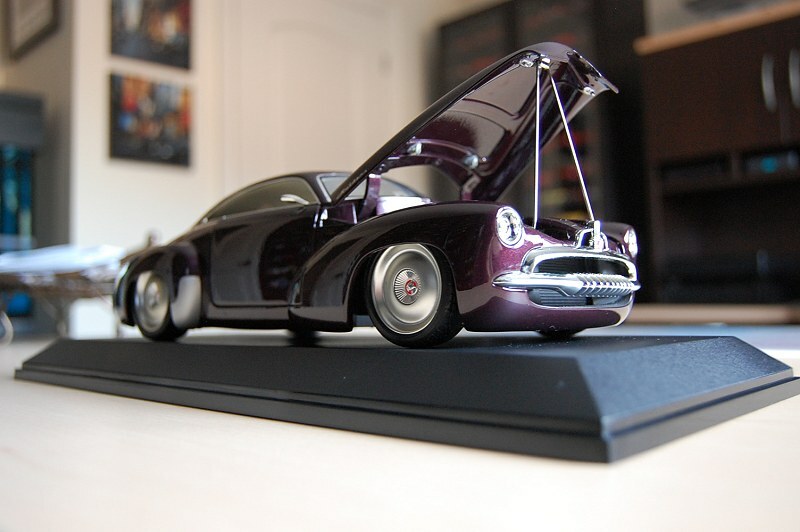 Please help yourself to the free DiecastSociety.com banners below.